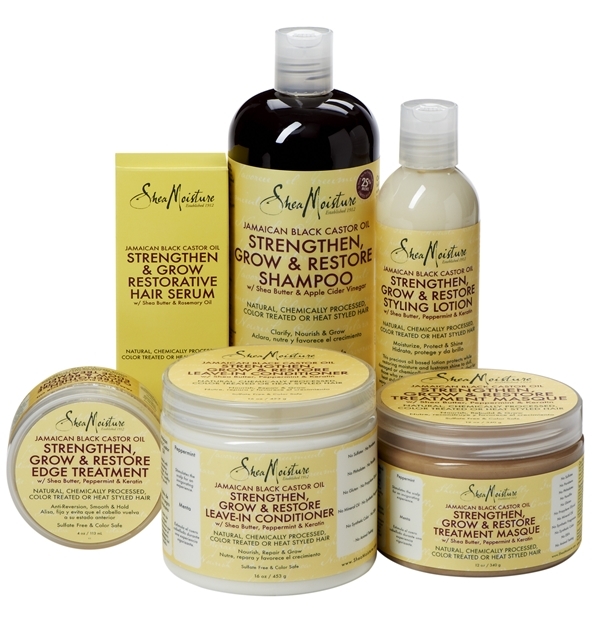 Product of the Month: Shea Moisture Jamaican Black Castor Oil. | AfroMadu. Previous PostLove: An Essential Nutrient.Next PostThe South African Rand and Brent Crude Oil Forecasts. Good selection… I plan to do a review on this line too. It’s pretty great, even the shampoo leaves my hair feeling moisturized! 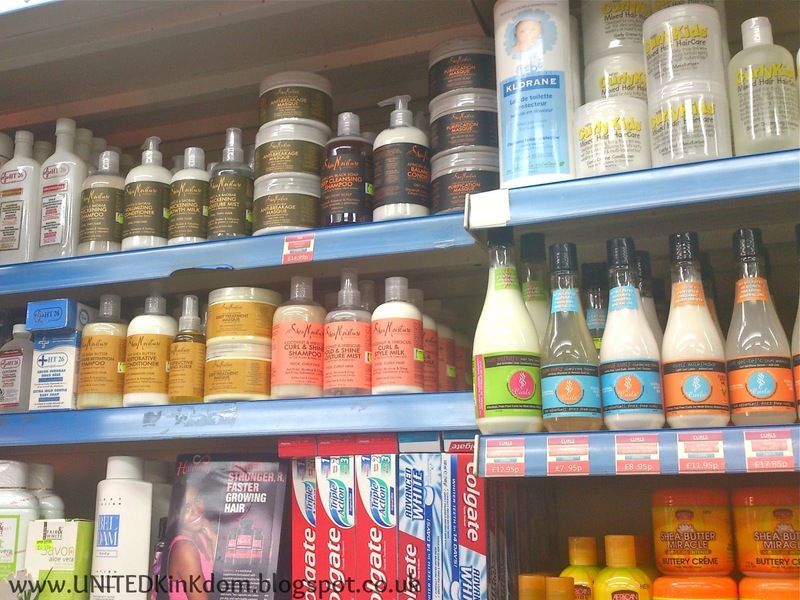 This product really diserve this position as after trying 2-3 oils, I finally come to this and now am really satisfied with hair growth results ! Hello. Where can I find those in SA? I live in Cape Town.